Along with 400+ world-class craft beers spread throughout Graduate Hotel's three ballrooms, outdoor terrace and Foundry music hall, the Classic City Brew Fest's Cask Ale Pavilion always proves to be extremely popular with attendees. Each cask holds 10.8 gallons of unfiltered beer, and brewers often add spices, wood, fruit, dry-hops and other intriguing ingredients to these one-off, unique casks that will be available no where else but the Classic City Brew Fest. Yeast cells inside each cask provide soft, subtle carbonation, allowing the flavors of the beer and special ingredients to really shine. L-R: Creature Comforts' logistics manager Michael Namatinia, brewer Adam Beauchamp and engineer Jaime Horton. 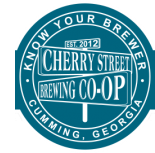 Creature Comforts plans to increase its brewing capacity by adding a second Athens facility this year. 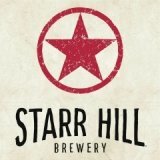 The popular brewery has hit maximum capacity in its original location and is investing $8 million into the historic Southern Mill complex on North Chase Street that's being developed into a mixed-use site. Creature Comforts' Chris Herron notes, "The chance to bring back to life such a historic building in a part of Athens that is prime for revitalization is something we are very excited about as a brewery family." 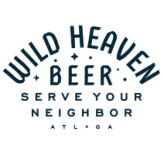 Athens is getting a new brewpub on the west of town near the mall. "After completing demo, construction continues and we await arrival of our brewhouse on April 10," notes Akademia Brewing's Josh Aaron. 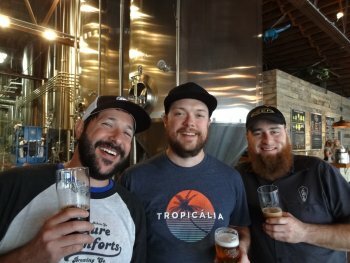 "We are brewing a collaboration with John Cochran at UpCountry in Asheville that will release in late April, and are working on a collaboration cask with Southern Brewing for the Classic City Brew Fest on April 9. These are exciting times at Akademia Brewing Company, where our goal will be to open in August serving delicious food and craft beer." 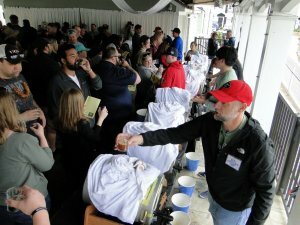 Come one, come all to Terrapin's Anniversary Carnival on April 8 that showcases a beer dunk tank, live music, unique cask ales, barrel-aged beers and exciting new releases. 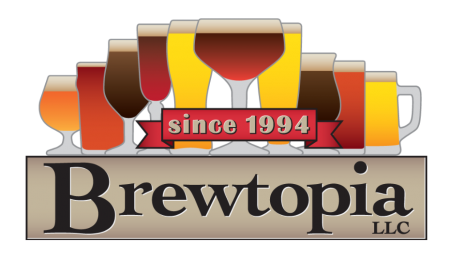 The event makes up part of Athens Beer Week that culminates on April 9 with the 22nd annual Classic City Brew Fest. Look for Terrapin's new Lucille imperial stout with blackstrap molasses and baseball bat wood. Cumulus Lupulus is a new Imperial IPA that's unfiltered and brewed with over four pounds of hops per barrel. Road Warrior Kolsch returns in a few weeks, along with Chubby Bunny - the smores-inspired, employee homebrew winner from 2015. 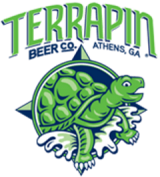 The Atlanta Braves' home opener on April 15 also marks the official opening day for the Terrapin Taproom at SunTrust Park. Be sure to check it out. 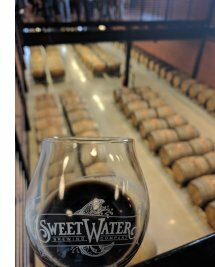 My last visit to SweetWater was over five years ago, and when I was offered the chance to attend their 20th anniversary event I jumped at the opportunity. I’d been following their growth and drinking their beer all along, but I wasn’t even close to prepared for the size and grandeur that awaited me at the party. I arrived to the sold out event a few minutes after the gates opened and there were already nearly a thousand people sipping from their snifters. 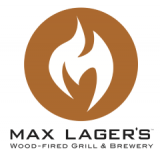 With thirty different beers served from ten different draft locations, it was easy to find a style that would make even the pickiest drinker happy. While lines were long, they moved quickly and I never waited an uncomfortable amount of time for a pour. Several food trucks lined the lot, and the band MOE played jams all afternoon. 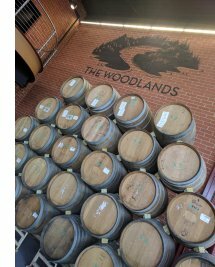 The highlight of the day for me was visiting the new barrel aging facility called The Woodlands. Inside, I noted 150 barrels, before I lost count. There are also six big foeders near the entrance. 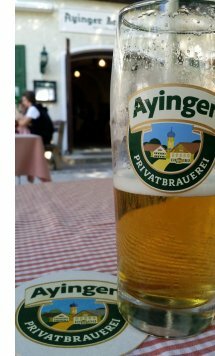 The facility itself was soothing and inviting, and the smell of oak and beer made for a spot I can’t wait to visit again. One of my favorites, and also the first Woodlands release, was a blackberry sour called Through the Brambles. Being a stout fan though, the Bourbon Barrel Aged Imperial Stout with coffee won the day for me. As if all this celebration wasn’t enough, SweetWater capped the event by sending attendees home with a souvenir bottle of their 20th Anniversary IPA featuring Hash IPA on Brett that I can’t wait to share with friends. The weather was gorgeous, the beer was plentiful and tasty, and it was a great day seeing Georgia’s second-oldest brewery going strong and continuing to grow. Cheers, SweetWater, and thanks for the fun afternoon! 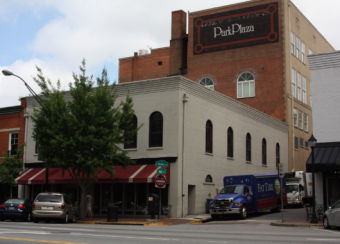 7,000 square foot building in downtown Athens for lease immediately. 2-story former restaurant space located directly across from UGA campus. Great separate bar area on the lower floor. Outside seating area along Broad Street. Upstairs can be used as an events space, separate bar area and/or additional restaurant seating. 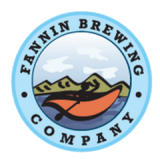 IPA with new American hops and a tropical twist! HOP PROCESS: We used 3.5 lbs. 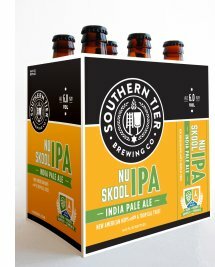 of “new school” varieties of hops per barrel of beer. We load our hopback to the brim with Mosaic hops for a big tropical fruit character. A nice whirlpool dose of experimental hop #07270 gives the beer a flavorful, resinous character. We then dry hop this beer on two separate days with a large amount of Mosaic hops in our hop cannon and Simcoe plus Equinox two days later. 03/25/2017 - TINYPALOOZA at Lincoln Fill Station in Snellville, GA. Details here. 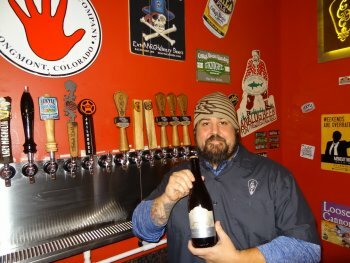 Come check out the line-up of extra special, rare beers at this fun event! Owen Ogletree and The Beer Wench will be there. FLASH SALE: Only $1495 per person if reserved by July 1! 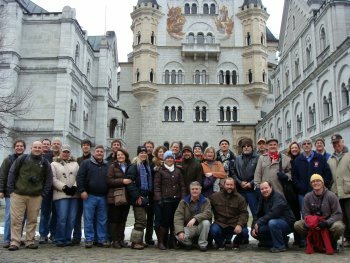 Includes hotel, ground transportation, tours and most of your food and beer. This is too affordable to pass up! 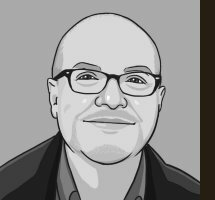 Next week, Owen Ogletree takes Mark Hall, Ian Meents and Daniel Pittard on a UK multi-day beer tour of Manchester, Leicester, Nottingham, York and Liverpool. We're looking forward to attending the outstanding Leicester CAMRA beer festival as well. 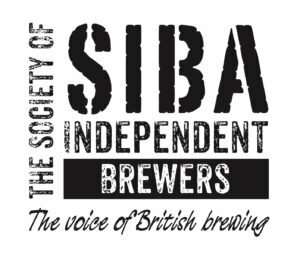 Owen stays on after the week to judge beer at the SIBA BeerX conference and speak at the Beer Now meeting in Sheffield. Watch social media for photos and posts!